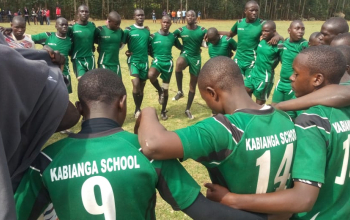 Alliance High School beat Pioneer 31-0 on Thursday 21 March, 2019 at their backyard to book another trip to the National 15s schools finals set for Shimo La Tewa from 6-14 April. Bush shutout Pioneer with five unanswered tries three of which were converted by Josiah Aminga. They led 7-0 at half time. 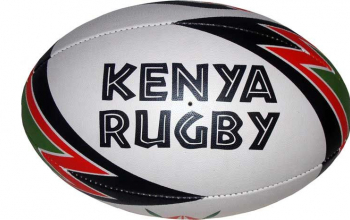 Try scorers for Alliance were Davis Korir, Mark Adrian Kiptoo and Max Itegi. Tony James who was later named man of the match scored a brace. 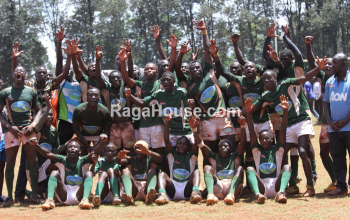 For a place in the final Alliance High beat Chinga 37-0 in the semis as Pioneer hit Nyahururu 17-0. Conspicuously missing from the latter stages of the competition was Mangu High who were disqualified for failing to provide the requisite documentation. Alliance now joins the already qualified Dagoretti High from Nairobi, Kabianga High School from Rift Valley, Maseno school from Lake Region (Nyanza), Kwale High and Galana High from Coast and Kakamega High from Western.